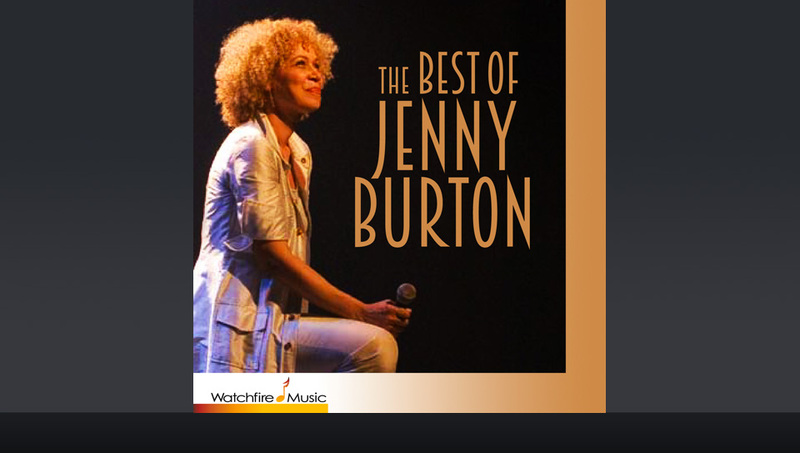 The Best Of Jenny Burton is simply just that – the best of the recordings from three decades of music making. It represents the work of not only the radiant Jenny Burton, but also the inspired work of countless other musicians, engineers, arrangers and supporters. Produced and primarily composed by Peter Link, it is also a retrospective of a great portion of his career as well. In this album you will hear Jenny Burton at her best, and that is a very special something that we here at Watchfire Music are most proud to present. Here are 16 songs that will, make you weep, get you dancin’ and inspire your life with joy. “You Got It” was commissioned by Harry Belafonte for his movie “Beatstreet”. An iconic street dance movie popular in the 80’s. The movie was presented at the Cannes Film Festival where Jenny accompanied Mr. Belafonte and performed the song. “You Got It” was also the opening song of a very special event, Waitin’ In The Wings, An Evening Celebrating Broadway’s Understudies which ran in NYC for a number of years in the 1980s. The song was originally written by Peter Link for his brother, Jim, decades ago at a time when Jim was facing some serious life problems and needed a boost. The song has lived on through many iterations always with the impetus of lifting one’s spirit. Jenny Burton, produced almost exclusively by Peter Link has had a long and varied career as both a Dance Music/R&B artist and a Gospel artist. A consummate performer, Ms. Burton has thrilled and inspired audiences around the world with her inimitable style of tear down the house energy and commitment. Daughter of a South Bronx minister, Jenny brings to her music a passion and devotion making Inspirational music at its best.